Surrounded by tidal creeks and rivers, Callawassie Island residents have embraced the environment as a precious responsibility, as well as a unique resource. 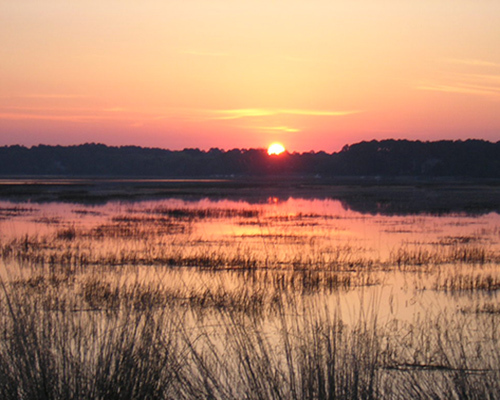 Certified by the National Wildlife Federation, Callawassie Island was the first community in South Carolina recognized as a Wildlife Habitat in 2007. Callawassie Island has also been recognized by The Audubon Society. Our golf course acquired the Certified Audubon Cooperative Sanctuary certification in 2017, a very challenging designation and certification to achieve. 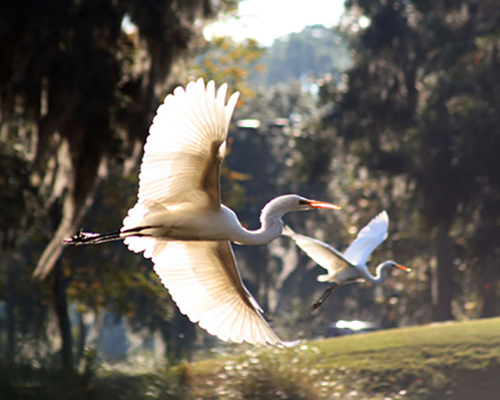 Callawassie Island hosts a variety of events for its members ranging from local musicians, artists, ecologists, master gardeners and Callawassie’s very own the Callawassie Chorus. These events are a great way for our members to mingle with one another, strengthening their bond with not only each other but with our island as well. 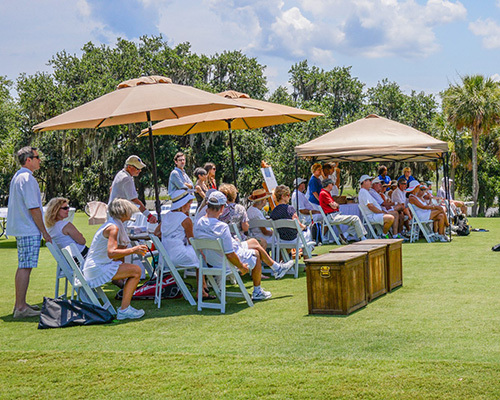 Our members love to engage with each other and enjoy the many amenities that Callawassie Island has to offer. Callawassie Island is a photographer's paradise. From the novice photographer to the more advanced, Callawassie’s very active photography club has a place for everyone. One Photography Club activity includes our annual theme-based exhibits. Member photos are submitted and displayed at our Clubhouse, allowing all residents to then vote for their favorite. Other activities include area field trips, workshops and expert speakers. A selection of photos throughout this website were provided by The Photography Club and truly capture the stunning natural essence of Callawassie Island.